Candles are perfect for your dinner table, to light up a bath, or to spend a romantic time. It's very relaxing to observe their little flames dancing. 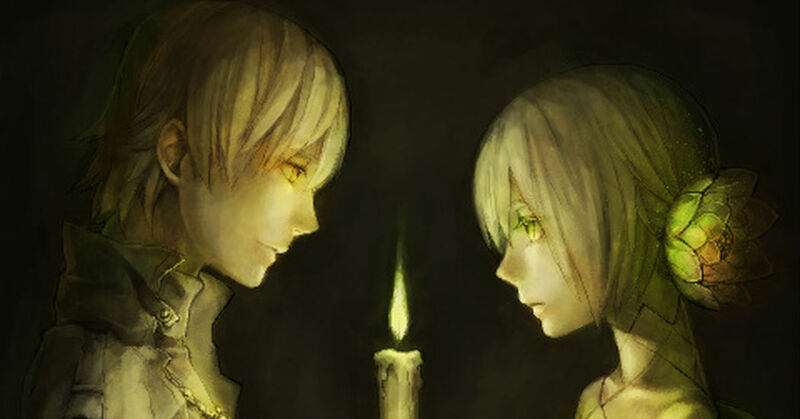 Today we feature illustrations portraying candles, that look like they have the power to slow down time. Enjoy!